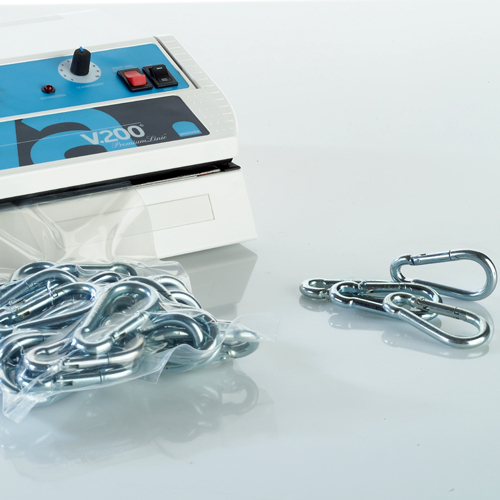 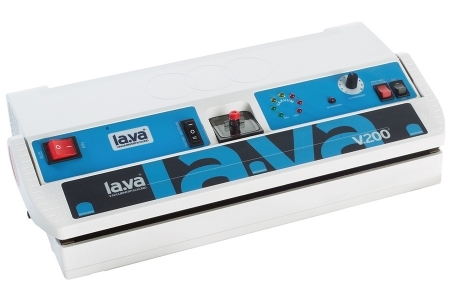 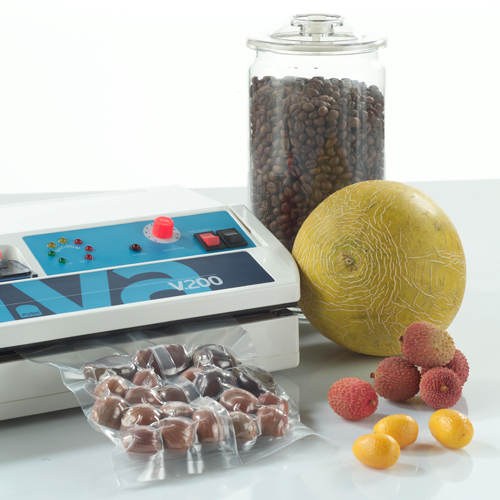 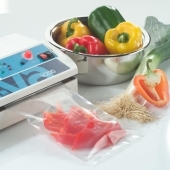 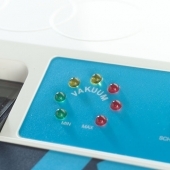 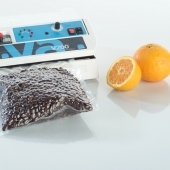 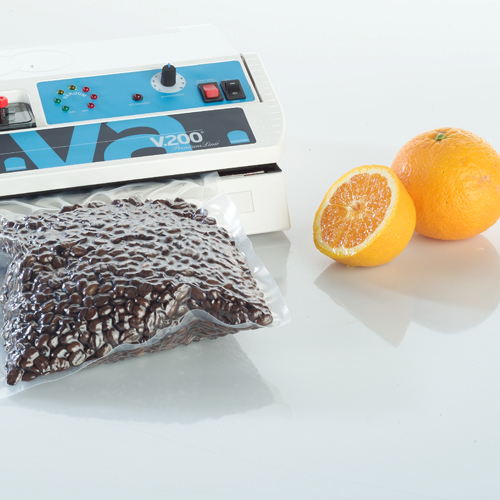 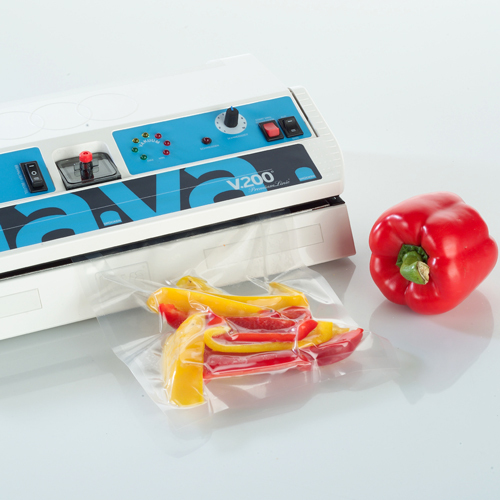 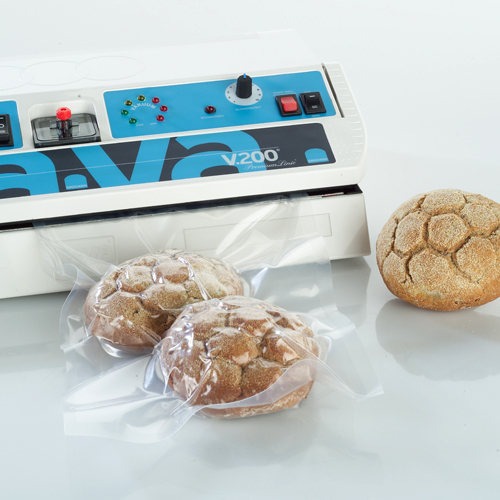 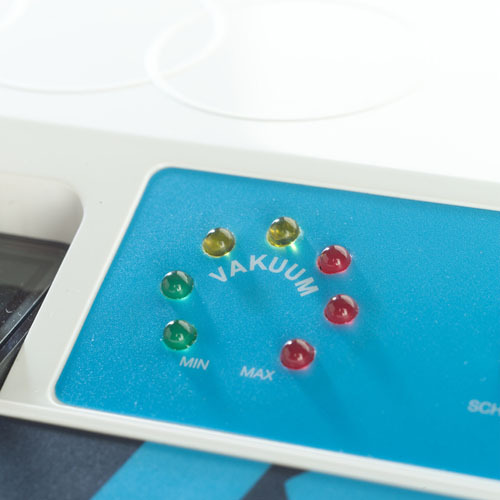 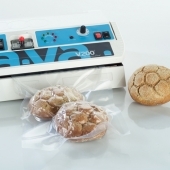 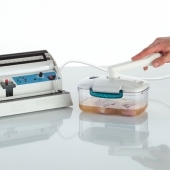 The Vacuum Sealer V.200® is a powerful professional vacuum sealer with a ball bearing pump motor for the highest performance and reliability. 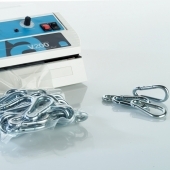 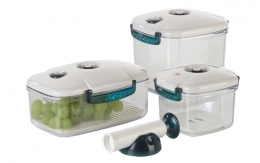 The vacuum sealer V.200 with his sealing bar length of 35 cm is ideal for the household sector, the catering and small businesses. 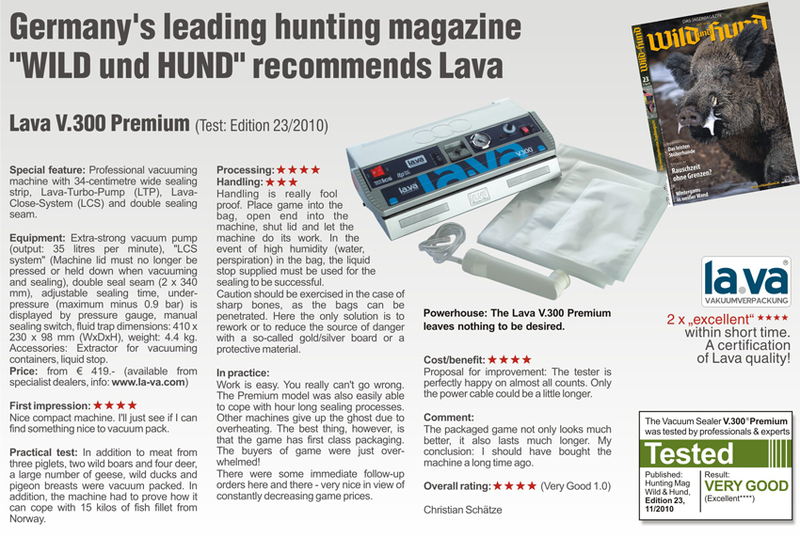 The device is characterized as any other Lava Vacuum Packager through its particularly easy handling. 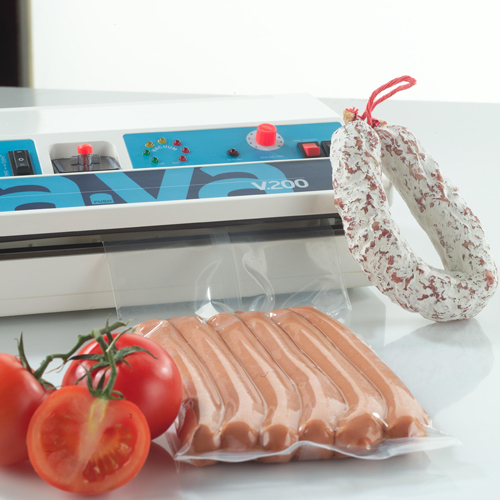 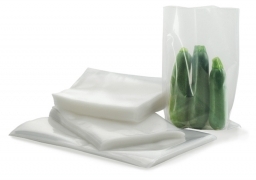 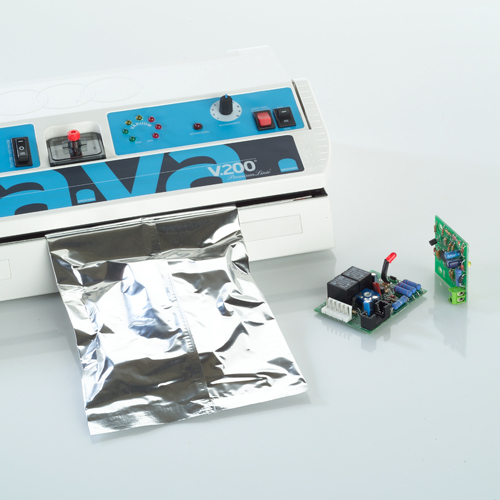 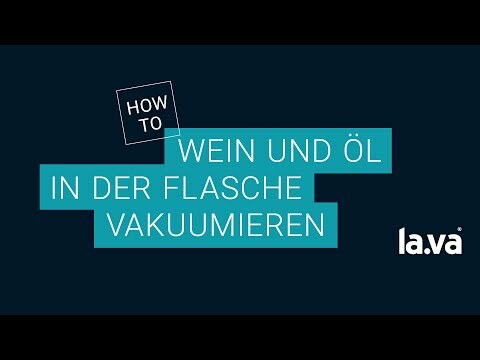 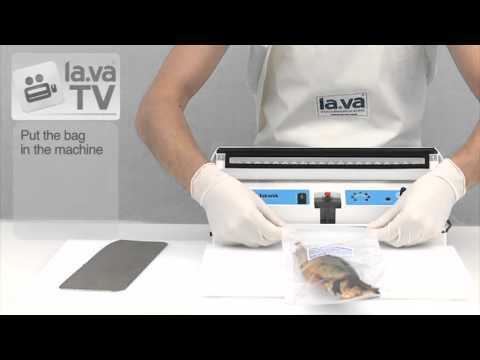 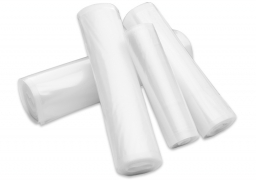 Vacuum packing of smooth, standard vacuum-sealed foil available from 120μ thickness (cost savings)! 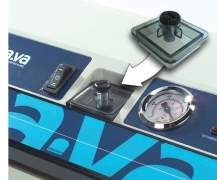 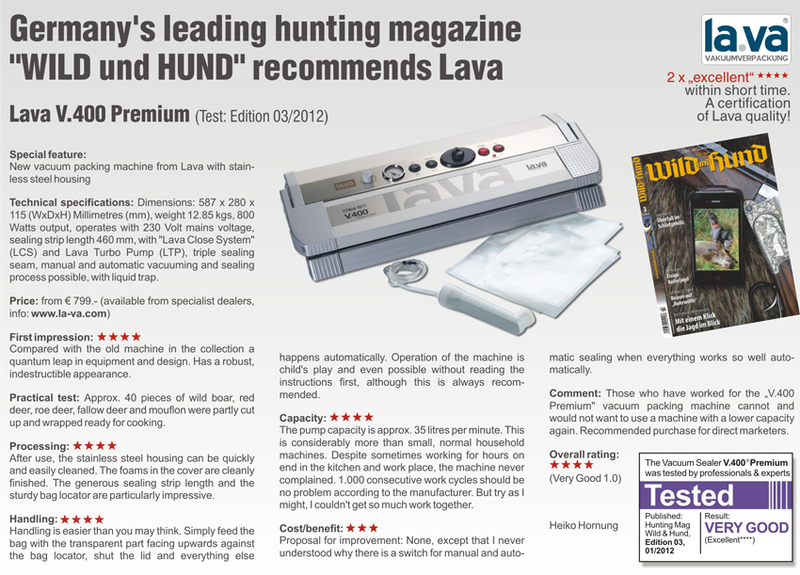 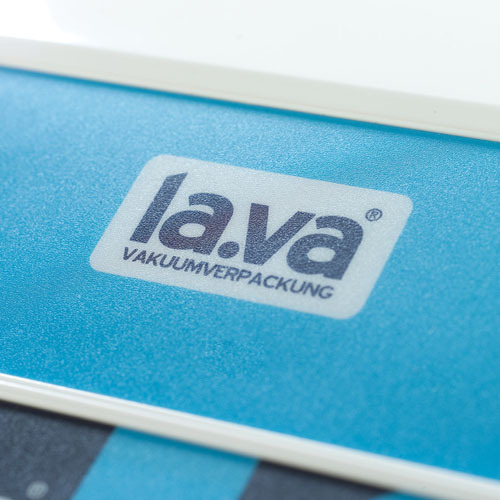 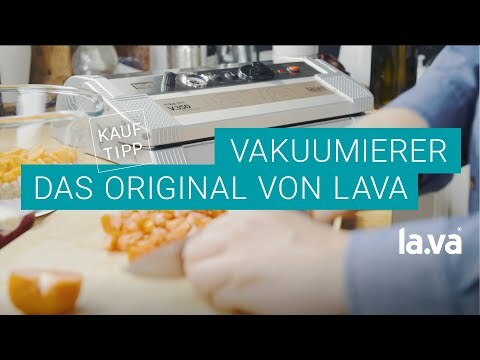 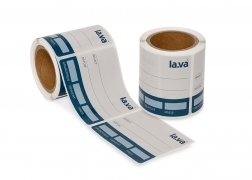 In addition, each Lava has a tightly integrated bath in the intake of fluids - a Lava that is doubly protected! 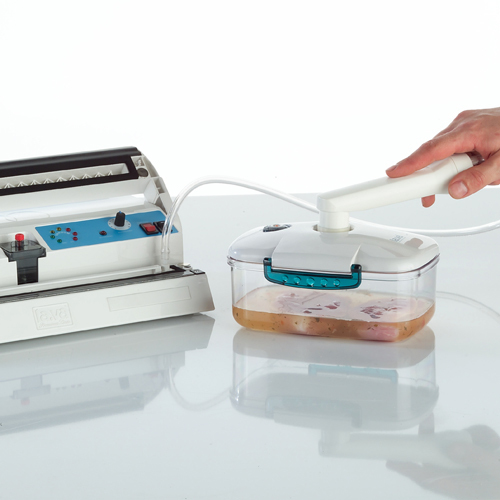 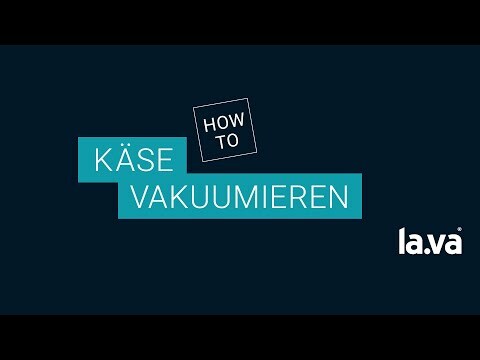 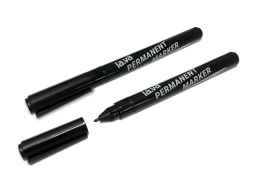 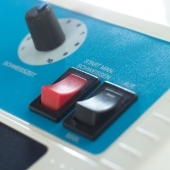 All seals are not glued, they are only inserted - can easily replace the customers themselves. 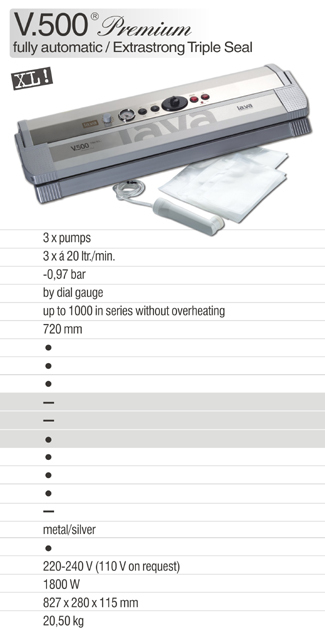 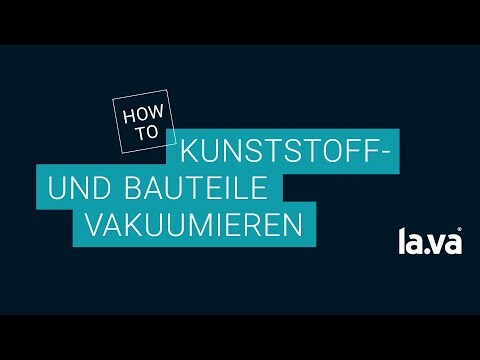 Maintenance free design - no costs!